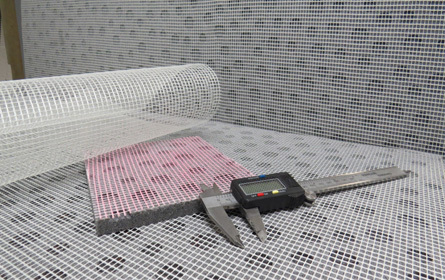 iFoam fabricate insulation panels from block foam and woven fabric. Foam is cut into sheets on a computer controlled band saw and laminated together to form a panel that can be bonded directly onto the internal face of an external wall, the hull of a boat or perhaps a caravan wall. The advantages besides the obvious heat retention are flexibility, it can be applied to curved surfaces, energy saving and noise insulation with minimum disruption.